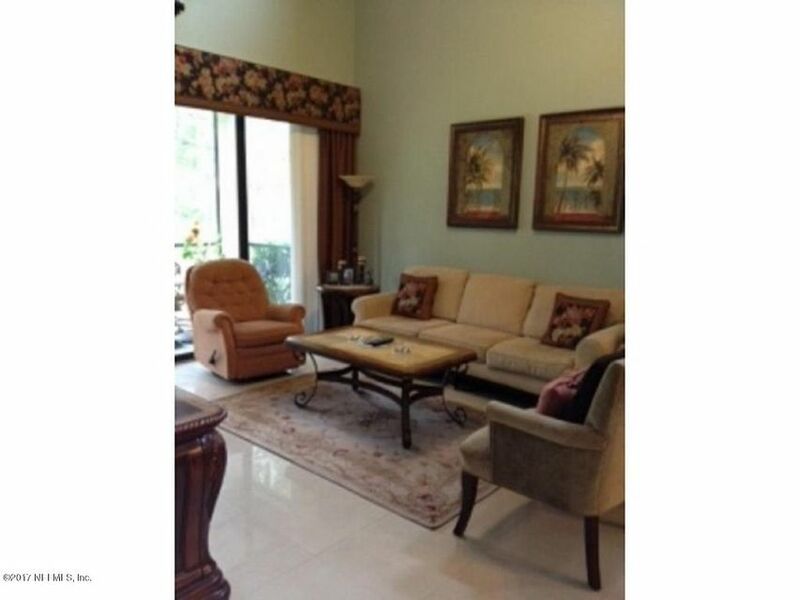 End unit ends to large green area, very quiet & backed to nice green vegetation & trees. 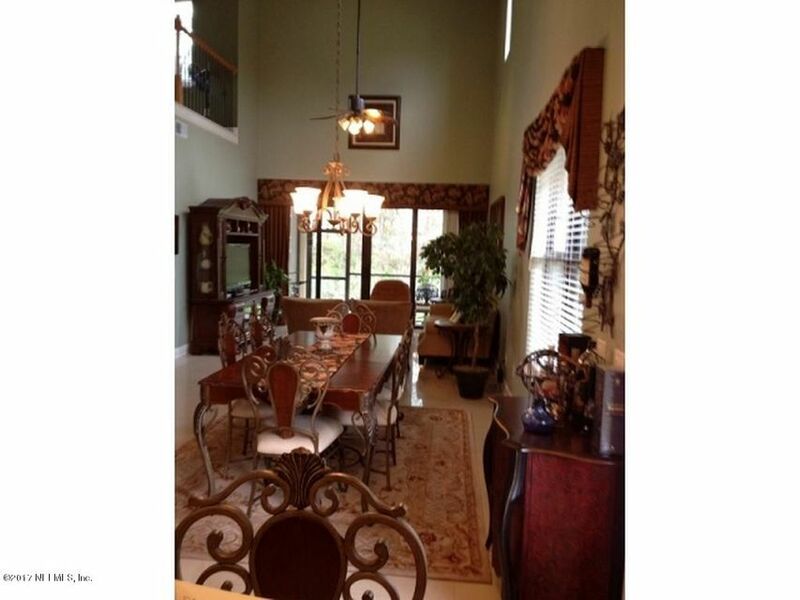 This property has 2,308 Approx SF 3 Bedrooms 2 1/2 Bath. 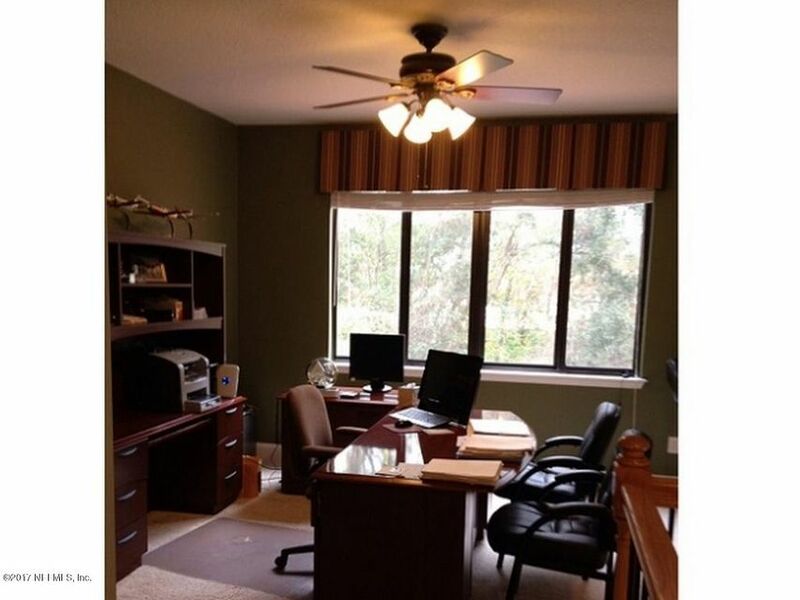 Upgraded end unit townhouse with 3 bedrooms plus loft office. Master suite downstairs, living, dining, kitchen with island in the middle and granite counter tops, breakfast area, laundry room. Appliances in kitchen; dishwasher, refrigerator, oven, microwave. Screened lanai overlooking wooded area with a lot of privacy. Two car garage. Upgraded Porcelain floor throughout. Built in shelving and drawers in master bedroom walk-in closet. Community club, swimming pool and gym. 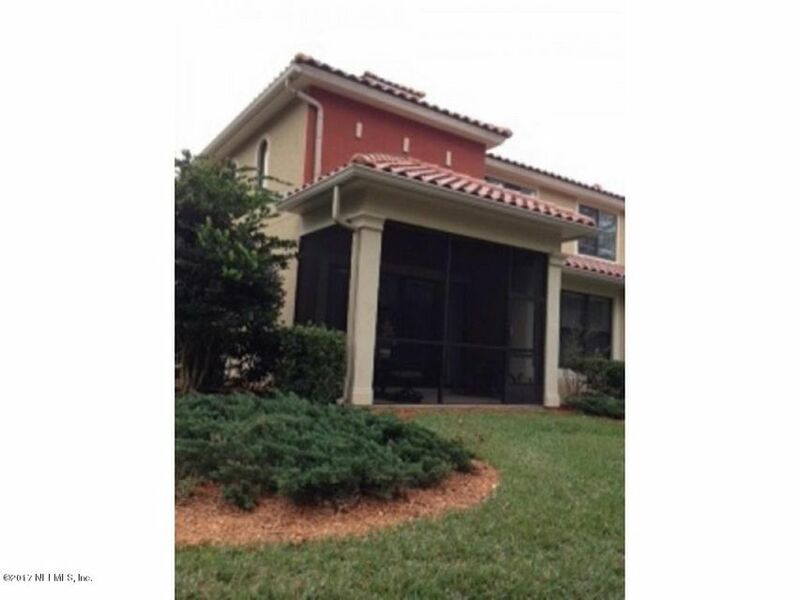 Close to most shopping centers; Publix, Super Target, Super Walmart, Town Center. Minutes to the beaches. Minutes to Mayo Clinic. 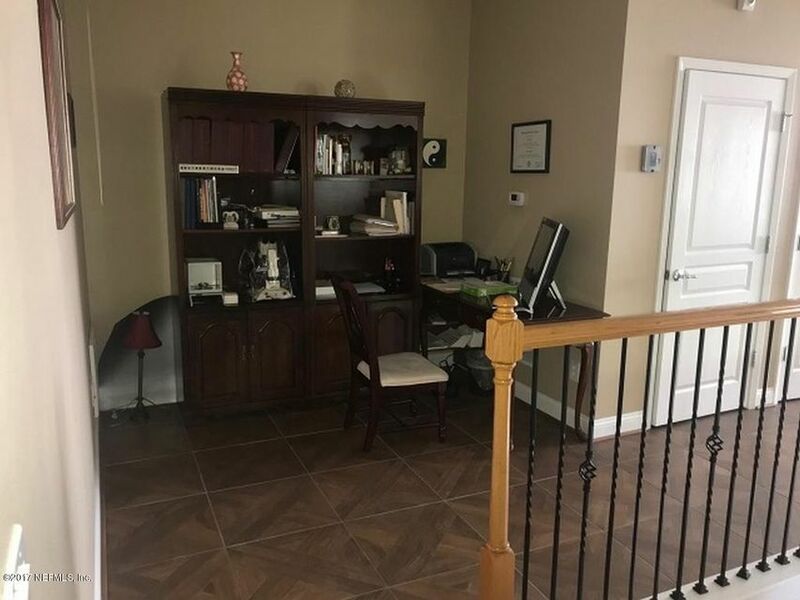 This home has been on the market since Nov 27,2017. Courtesy of CONTINENTAL REAL ESTATE GROUP.